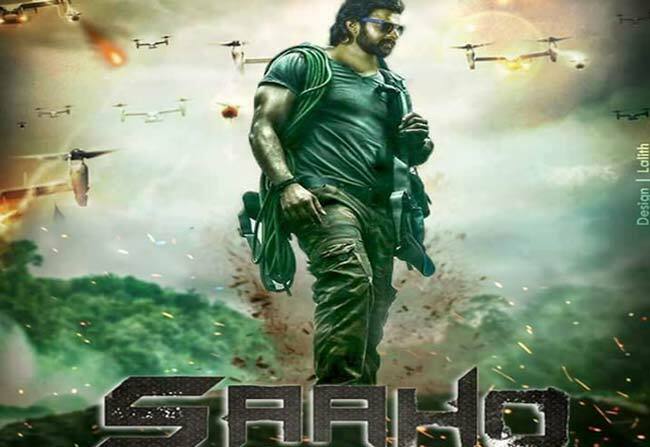 The upcoming biggie of Rebel Star Prabhas, Saaho is inching close to its wrap-up day. Recent information regarding the makers reveals the global release of this flick like Baahubali. Thanks to Baahubali series, Prabhas is no more a regional hero but a Pan Indian star. His stardom even crossed the country’s borders and reached out to east Asian countries like Japan. Baahubali became a hit in Japan and Prabhas became their favorite Indian star along with Rajini Kanth, and Aamir Khan. To utilize this craze, the producers UV Creations are planning to release Saaho in Japan as a dubbed version of the original. Also, the makers wish to release the flick in other Asian countries like Indonesia and Malaysia if Saaho ended up as a hit in Japan. Currently, the flick is in the final stages of production. After completing the flick’s regular shoot, the VFX supervisors step in to give the final special effect touches to this project. Directed by Sujeeth, this flick is releasing on Independence Day as Telugu-Hindi bilingual. The dubbed versions are releasing in Tamil, Kannada, and Malayalam. 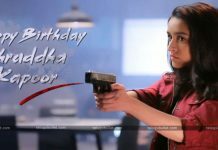 Shraddha Kapoor is the female lead in the Spy action thriller. Next articleMaharshi US Deal Closed On Sharing Basis?